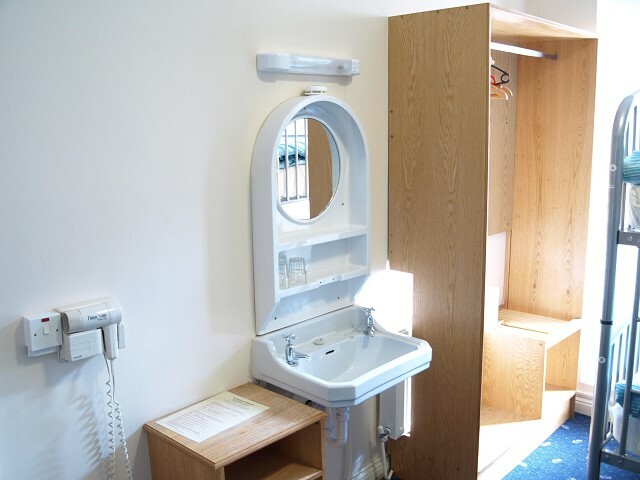 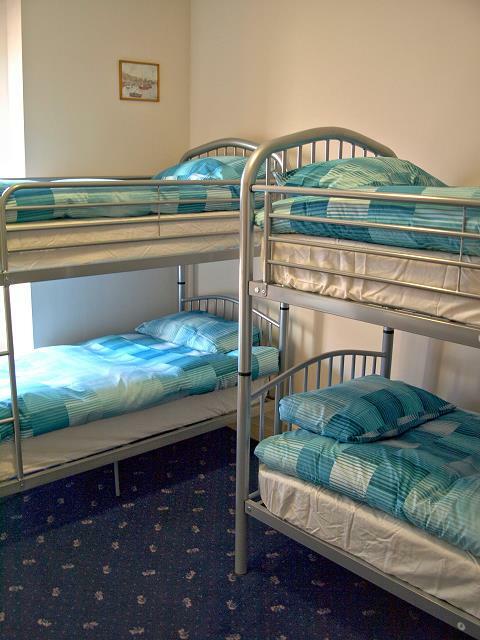 Double, twin and multi-bedded dorms, many with ensuite facilities, hair dryers and security lockers. Our rules are simple and sensible. 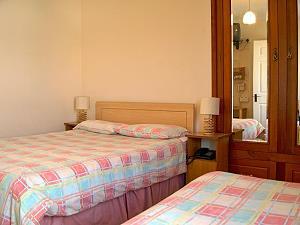 We will end the stay of guests who are disrespectful of staff, who make or cause annoyance to other guests. 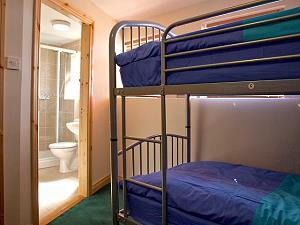 Any person who arrives under the influence of drink or drugs will be refused entry. No refunds will be given then. 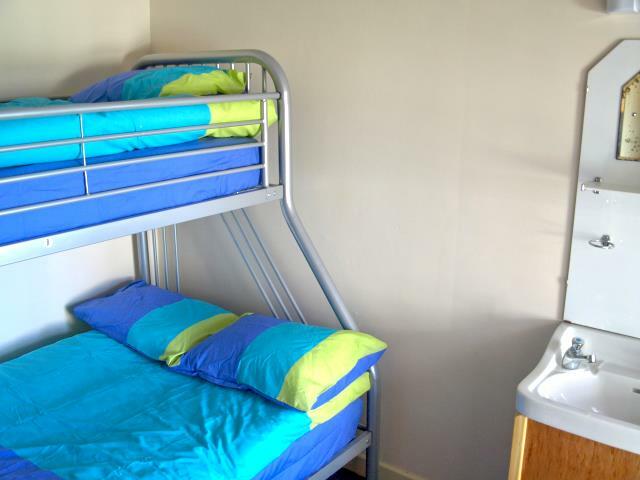 The Central Hostel offers quality accommodation at affordable prices. 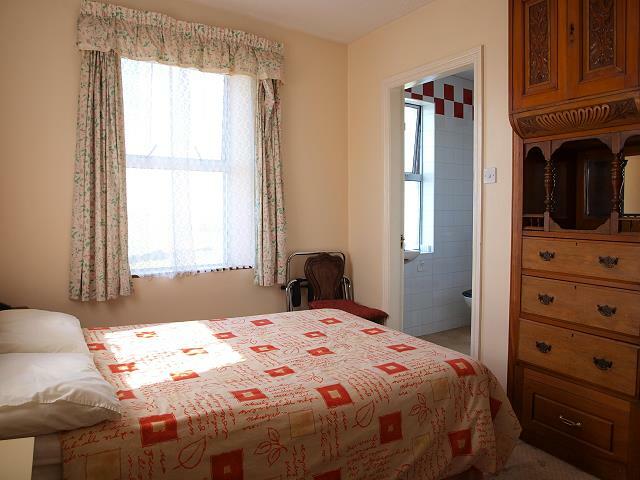 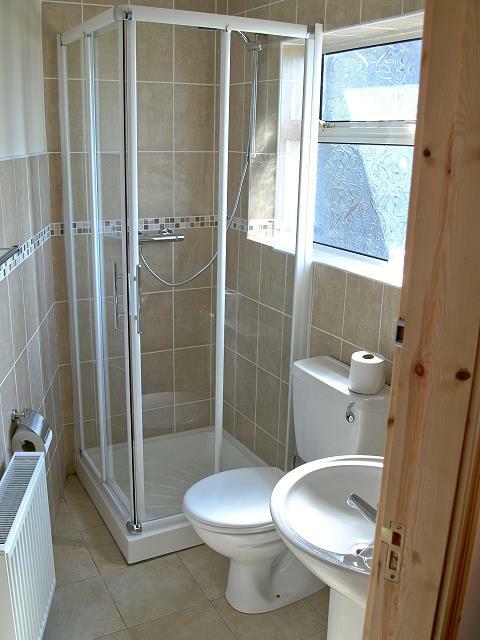 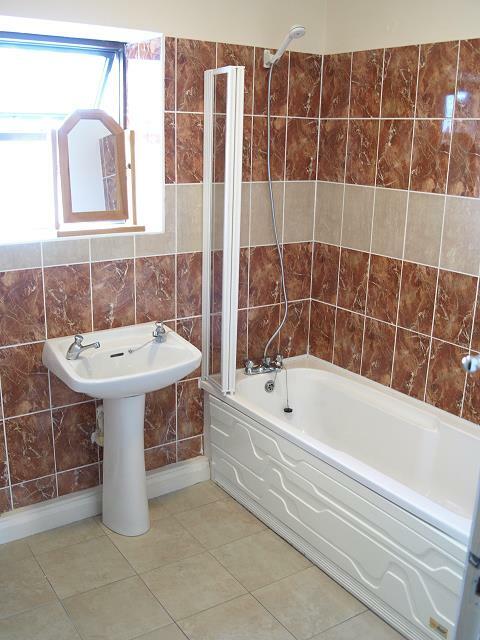 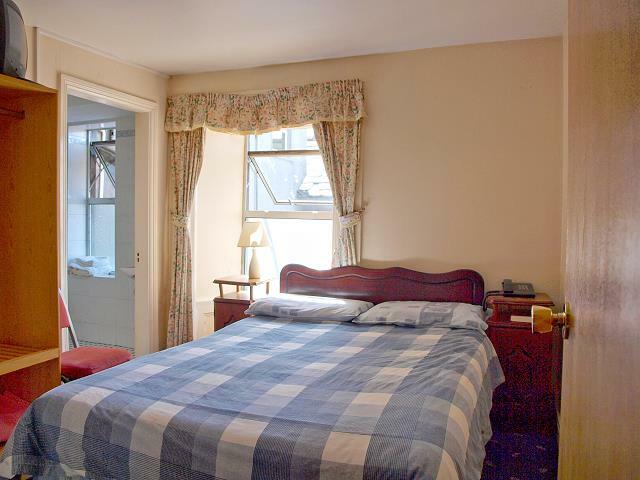 Choose from double, twin and multi-bedded rooms, many with private ensuite bathrooms. The B&B rates start at Euro 30 pps., full Irish breakfast is included. Bedlinen & towels are provided. All facilities of the hostel are open to B&B guests.